Our Principals are all former SAP Platinum Consultants or Solution Managers with a combined 100 years of experience. We aren’t Platinum Level Consultants, We are Platinum Consultants. William is the Managing Partner and founder of MI6 Solutions Group. Prior to starting MI6 Solutions, he worked for SAP America for 11 years. William became a Platinum Financial Consultant in 1998 and worked as the National Practice lead, responsible for ERP Financials, within the National Competency Center from 2005 until his departure in 2008. Mr. Miller supported the roll out of the SAP (New) General Ledger as it was introduced, and led the first General Ledger Migration for SAP worldwide in 2006. He has since led more than 17 General Ledger migration projects in North America. As one of the leading subject matter experts in this area, he frequently speaks on the subject at SAP conference events and has published several articles on the topic. William has a Bachelor of Science degree in Business Administration from the Whittemore School of Business and Economics at UNH. Mark is a Senior Partner with MI6 Solutions Group and brings over 15 years of experience in Software Implementation Projects to the team. Prior to joining MI6, Mark spent 3 years with Andersen Consulting (Accenture) and was with SAP America for 12 years. 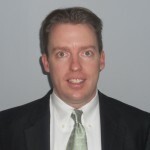 He is a former Platinum Financials Consultant and succeeded Mr. Miller as the National Practice lead for ERP Financials within the SAP National Competency Center. Mark has thorough and extensive knowledge of all Financial and Controlling modules. He is a leading expert for SAP General Ledger (NewGL), the Classic to SAP General Ledger Migration (NewGL Migration) and IFRS Compliance. Mark has worked on numerous full-cycle SAP implementations, spot consulting engagements and ECC/EPM/IFRS/NewGL road-mapping engagements. 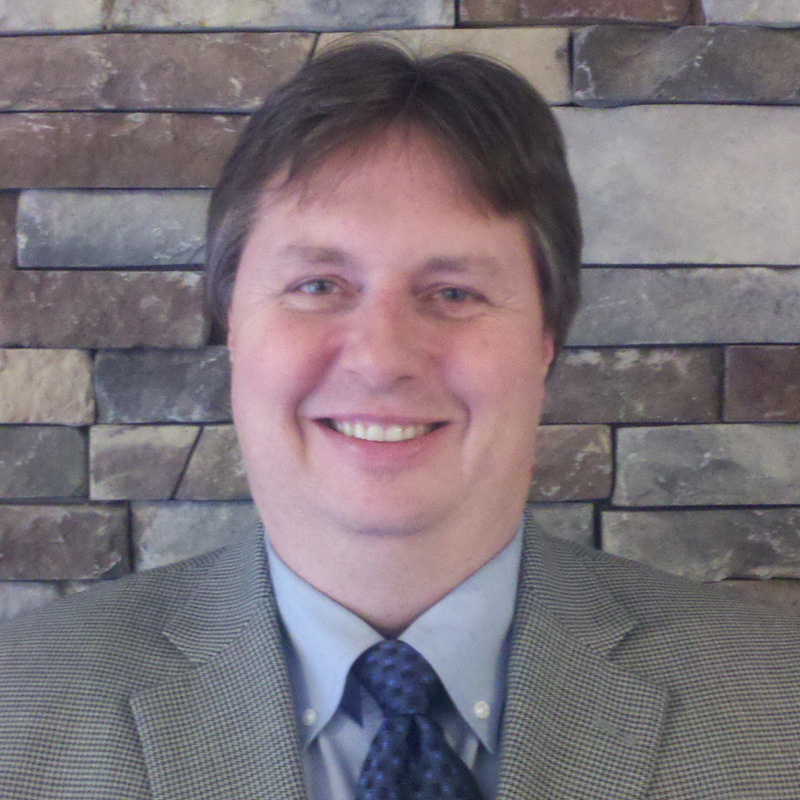 Mark has a Bachelor of Science degree in Accounting from Bentley University. Tom is a Solution Architect with MI6 Solutions Group. Prior to joining MI6 Solutions, he served as a Platinum Financials Consultant and held the position of National Practice lead for ERP General Ledger and IFRS within the SAP National Competency Center. Mr. Yoder has led six General Ledger migration projects in North America and is a leading expert in the area of General ledger Migration, and IFRS enablement planning. He has conducted over thirty customer workshops relating to SAP ERP General Ledger Migration and IFRS planning. Mr. Yoder has co-hosted IFRS webinars with the Big 4, published articles on IFRS, and was a featured speaker on ERP General Ledger and IFRS at SAP Financials 2010. 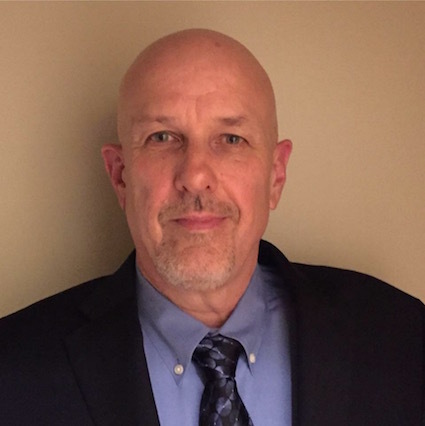 Peter is a Business Intelligence Solution Architect, specializing in the areas of CO, EC, SAP NetWeaver BI/BOBJ, BPC, and SEM consultant for MI6 Solutions. 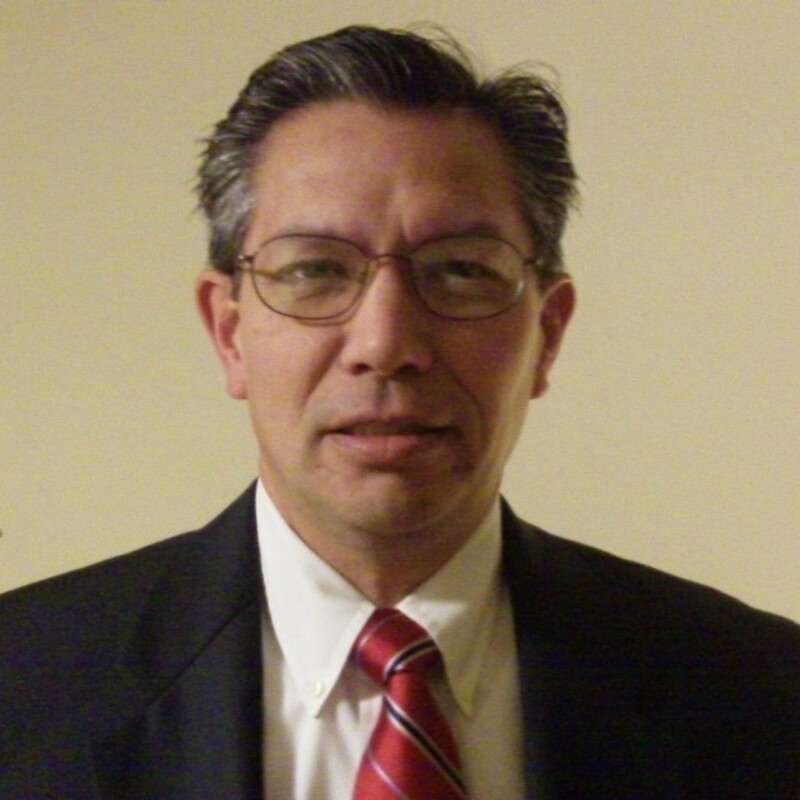 He is certified in all areas listed and a subject material expert for SEM, CO, BI, and BPC. He has worked in these SAP solution areas over the last 14 years. He is currently involved in projects incorporating the BW 7.3/BPC 10.0 and EPM Excel Add-In V10. He has consulted for clients in all areas above for the last seven years and was previously an SAP instructor for seven years. 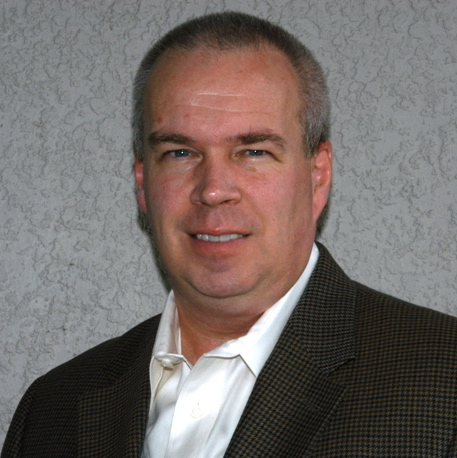 Peter has developed whitepapers, articles and curriculum for SAP Education in the areas of CO, BI, SEM, and BPC. He has written several books in the areas of SAP NetWeaver BW and FI/CO. Joe is a Solution Architect for MI6 Solutions Group. Prior to joining MI6 Solutions, he worked for SAP America as Principal FICO Consultant and held the title New General Ledger and IFRS Practice Lead. Joe has worked exclusively within New GL SAP environments or migrations to New GL SAP environments since 2006. He has conducted numerous New GL and IFRS migration workshops for various industries including Manufacturing, Utilities, Pharmaceuticals, and Consumer Products. In addition to Joe’s 14 years of SAP experience, he has a vast amount of practical accounting experience. Joe is a former Corporate Controller and holds certifications as a Certified Public Accountant and SAP Certified FI Professional in ECC6.0.